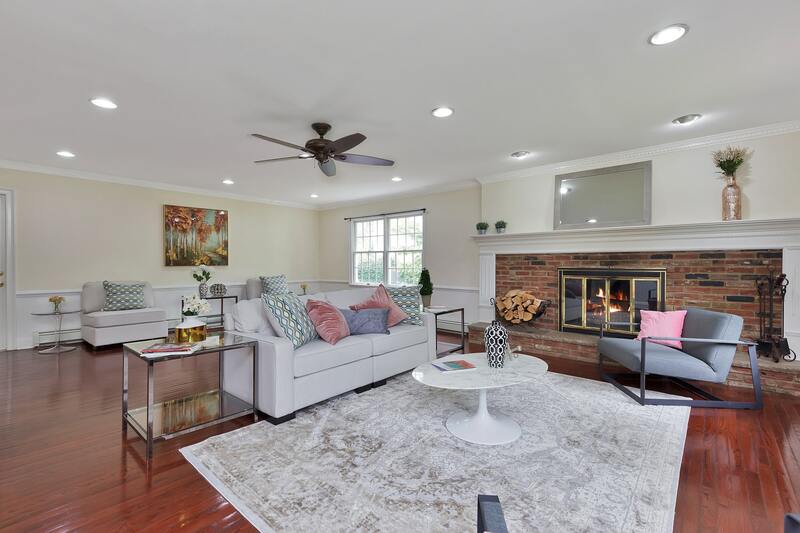 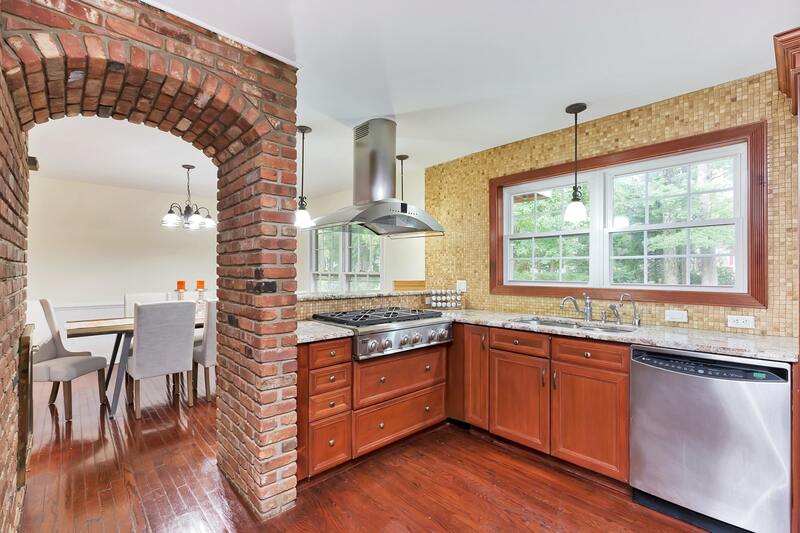 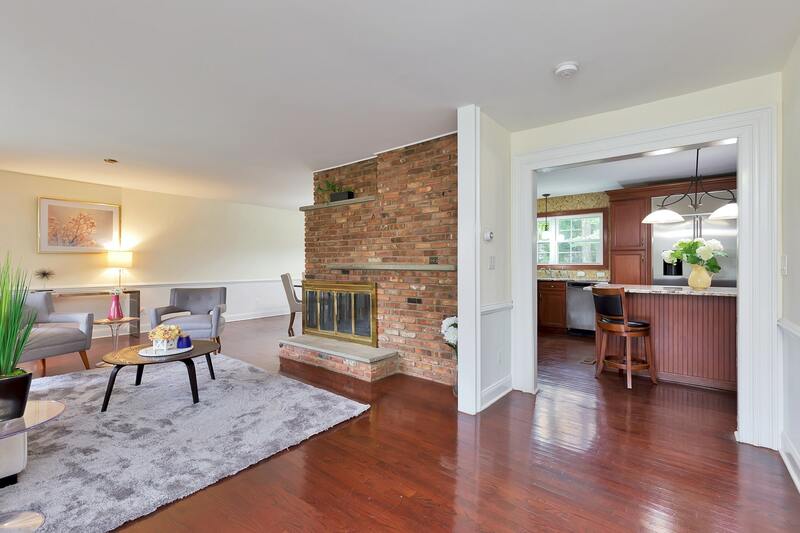 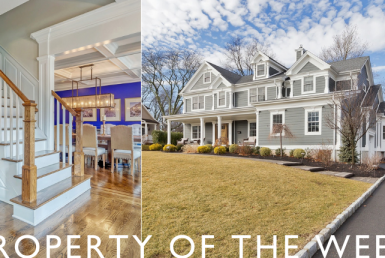 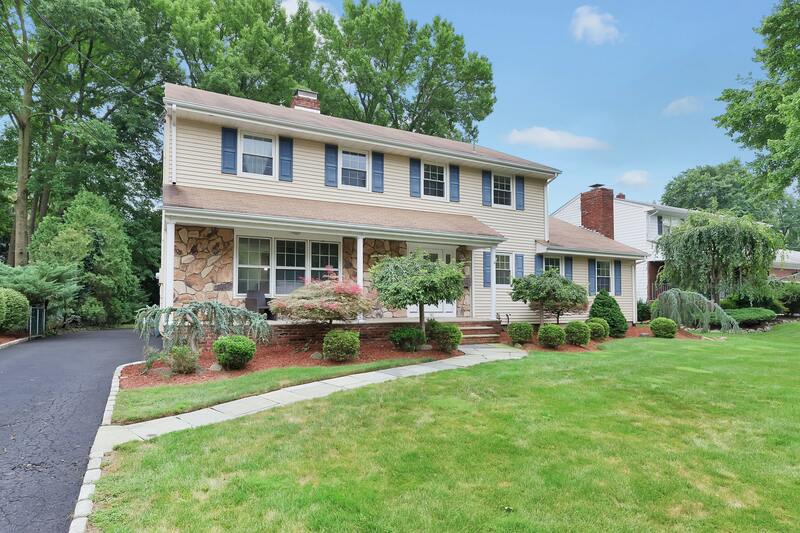 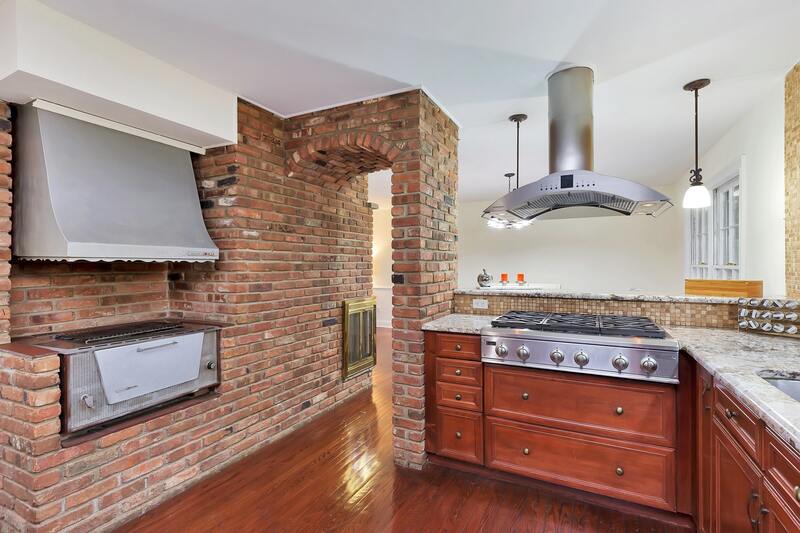 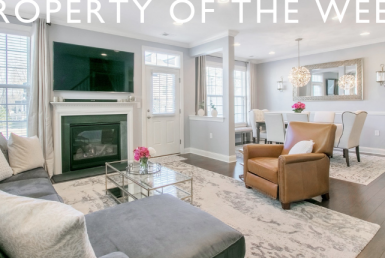 Situated on a private cul-de-sac on the North side of Cranford, this four-bedroom, three-and-a-half bath Colonial home is just minutes from the train to New York City, downtown, top rated schools, and parks. 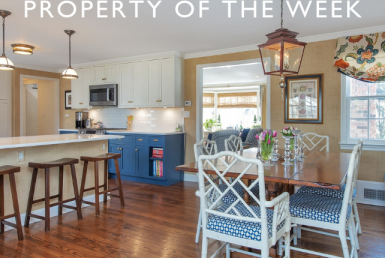 Enjoy this move-in ready home that offers an open floor plan perfect for entertaining. 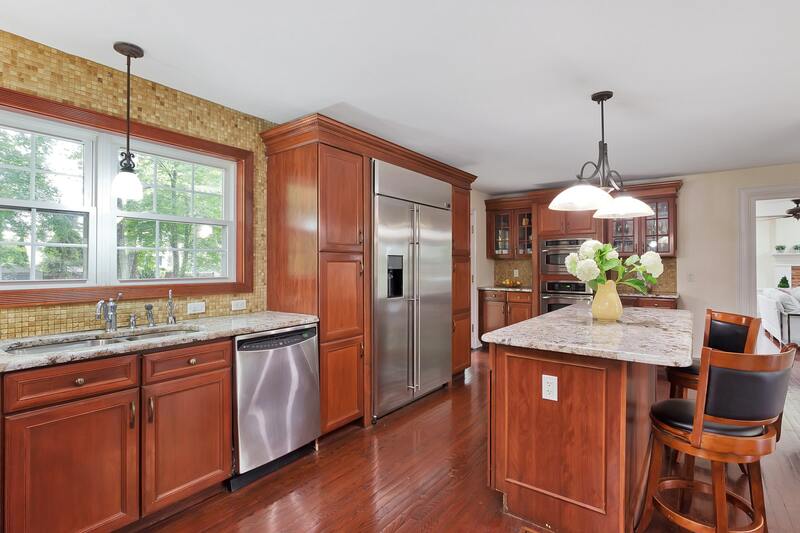 The updated chef’s kitchen features craftsman cabinets, stainless appliances and abundant storage. 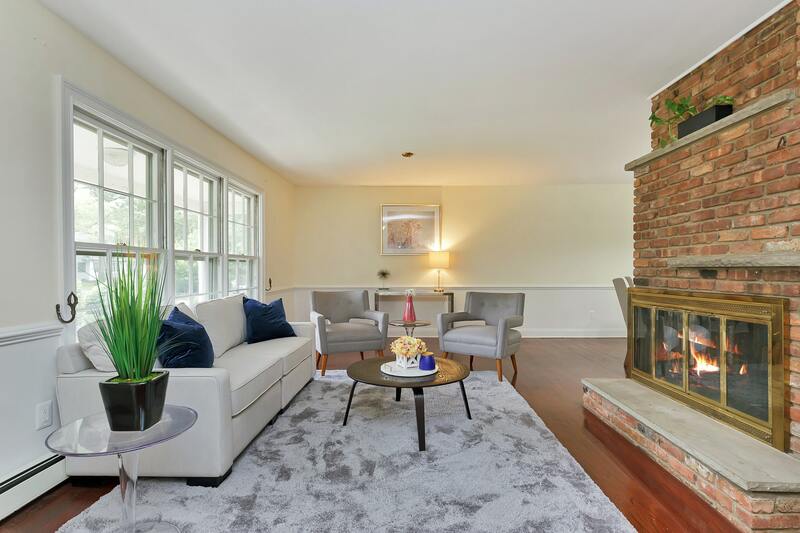 The family room and living room both have fireplaces, and have been designed with today’s lifestyle in mind. 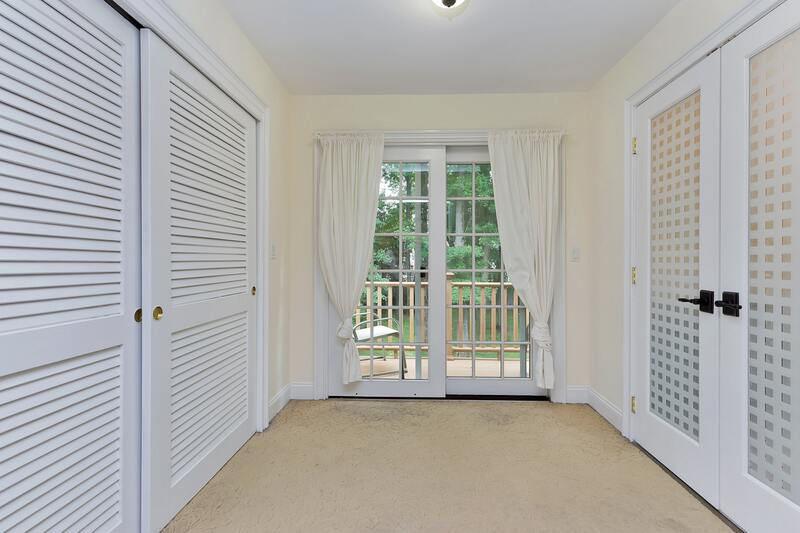 The second floor has three spacious bedrooms and a master suite complete with an en-suite bath, dressing area and a balcony overlooking the property. 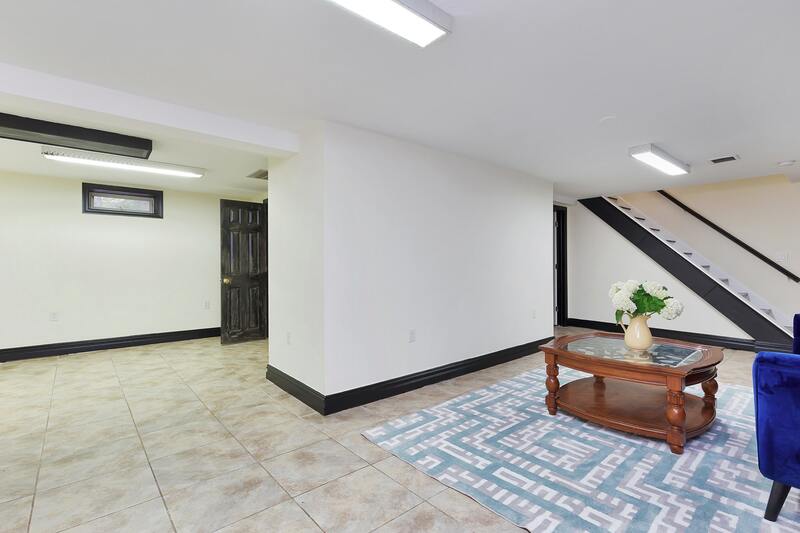 The basement adds to the living space with a rec room, full bath and au-pair suite. 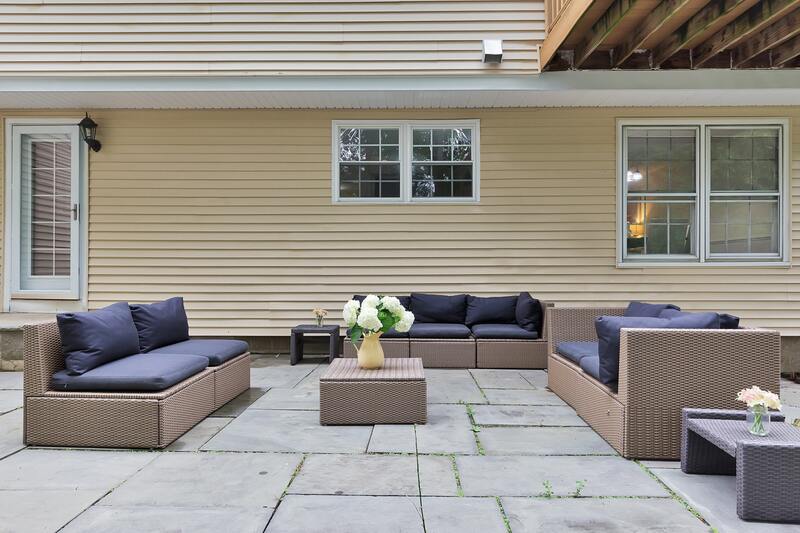 The flat backyard and patio add to the allure. 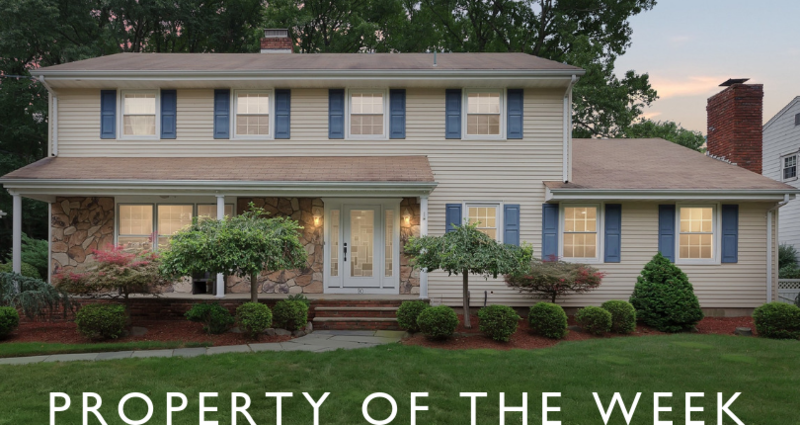 Don’t miss this special home!